Our medium snails are the main staple of many invertebrate and amphibian diets. These are very high in protein and fat so would be used as an occasional treat. 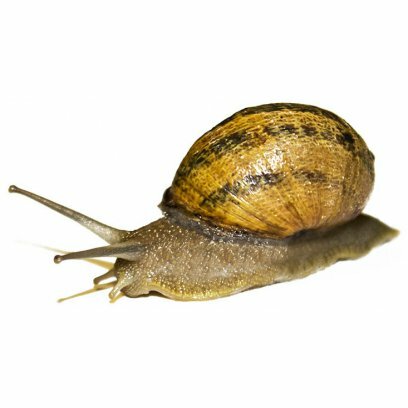 Our medium snails are dispatched direct from the breeder and will be gut loaded before packing to make sure that they are as nutritious as possible on arrival. Medium snails are the perfect size for large frogs, juvenile skinks, sub-adult bearded dragons, sub-adult water dragons and large chameleons. In store we use the medium snails with our bearded dragons, water dragons, frilled dragons, blue tongue skinks and adult turtles. This product will be delivered in a plain plastic tub with egg box cardboard inside. The eggbox provides additional space and partial cover for the snails in transit. Sometimes water rich salad leaves will be included as a water source in transit. The tubs sides are perforated to provide ventilation while keeping risk of escape low. During summer the outer packaging may also be perforated to keep the parcel as cool as possible, in winter a medium white heatpack may be included. Each order of livefood will also come with a free ProRep Jelly pot. The medium snails will need some source of hydration soon after hatching. We have found that they don't do very well with open bodies of water so the jelly pot is an effective alternative. Simply put the jelly pot into your tub after a day or two of receiving the item. If you want to keep the medium snails as nutritious as possible we would recommend you continue to feed them on a nutritious vegetable and fruit diet or with insect foods. 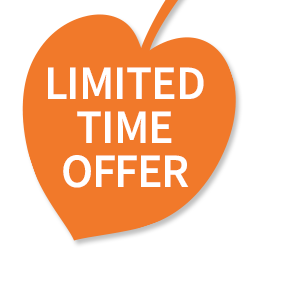 For more information on the diet please consult our livefood caresheet. Our small snails are the main staple of many invertebrate and amphibian diets. These are very high in protein and fat so would be used as an occasional treat. Our small snails are dispatched direct from the breeder and will be gut loaded before packing to make sure that they are as nutritious as possible on arrival. Small snails are the perfect size for large frogs, juvenile skinks, sub-adult bearded dragons, sub-adult water dragons and large chameleons. 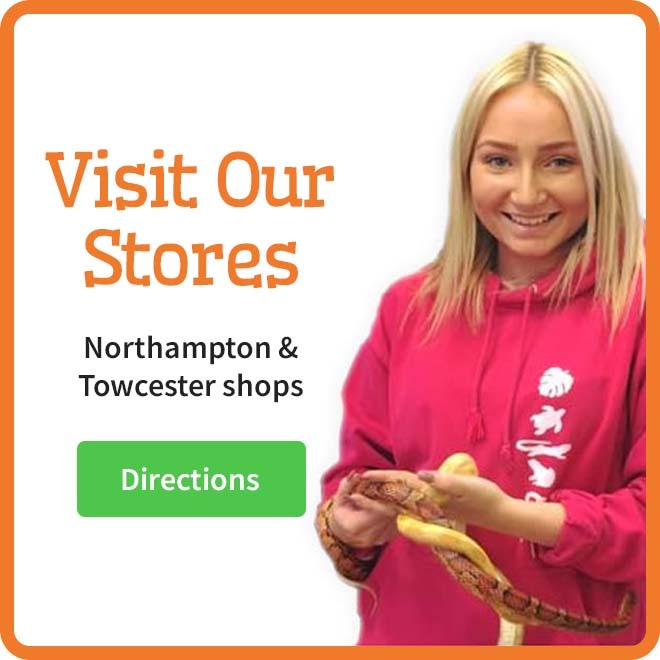 In store we use the small snails with our bearded dragons, water dragons, frilled dragons, blue tongue skinks and adult turtles. 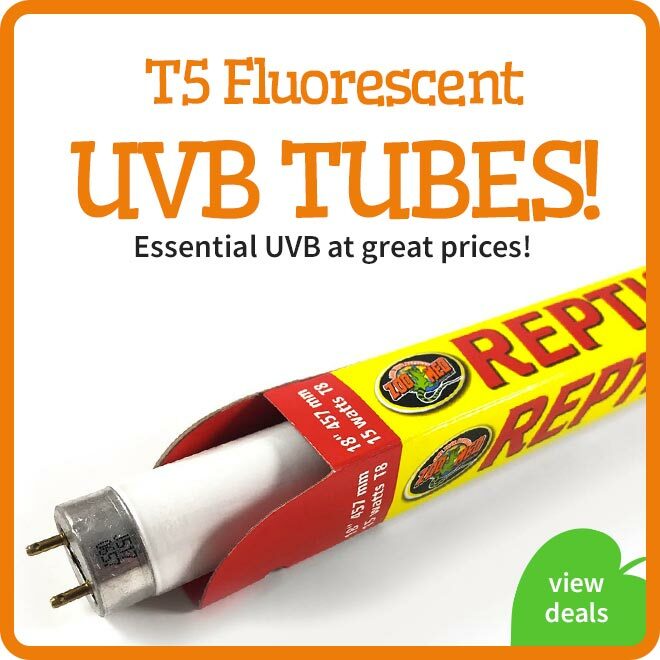 This product will be delivered in a plain plastic tub with egg box cardboard inside. The eggbox provides additional space and partial cover for the snails in transit. Sometimes water rich salad leaves will be included as a water source in transit. The tubs sides are perforated to provide ventilation while keeping risk of escape low. During summer the outer packaging may also be perforated to keep the parcel as cool as possible, in winter a small white heatpack may be included. Each order of livefood will also come with a free ProRep Jelly pot. The small snails will need some source of hydration soon after hatching. We have found that they don't do very well with open bodies of water so the jelly pot is an effective alternative. Simply put the jelly pot into your tub after a day or two of receiving the item. If you want to keep the small snails as nutritious as possible we would recommend you continue to feed them on a nutritious vegetable and fruit diet or with insect foods. 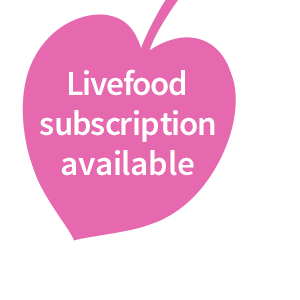 For more information on the diet please consult our livefood caresheet. These dried earthworms will become as if they are fresh simply by adding water. They are an excellent food for a variety of animals. Most aquatic turtles and garter snakes readily accept the moistened earthworms. Also fire bellied toads, horned frogs and toads in general accept this food easily. 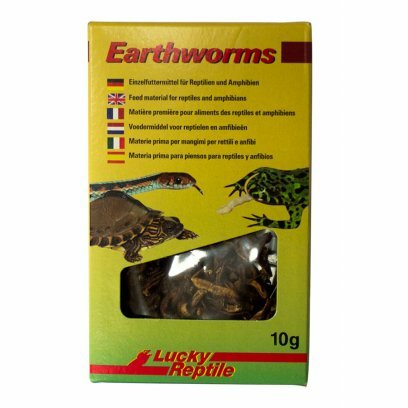 With Lucky Reptile Earthworms a convenient and healthy food is available, which is accepted by a variety of animals that up to now practically could only fed with live food. Mealworms are the larvaes of the flour beetle and a treat for insectivorous reptiles and birds as well as fish. Turtles are also quite fond of mealworms. 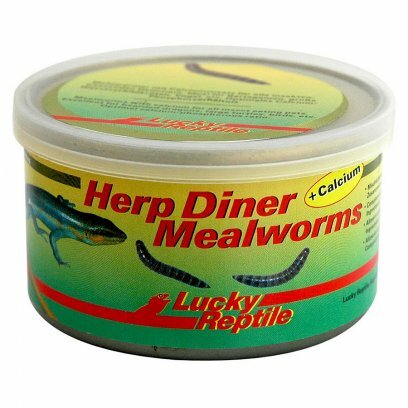 To improve the nutrional value Lucky Reptile Herp Diner Mealworms have been cooked together with cuttlefishbone powder. This ensures a high level of calcium which is a very critical part of the diet of reptiles, birds and fish. Snails belong to the natural diet of most turtles. Herp Diner Snail are small freshwater snails that are preserved in the can. There are no added articial flavours or preservatives. The food is completely natural. 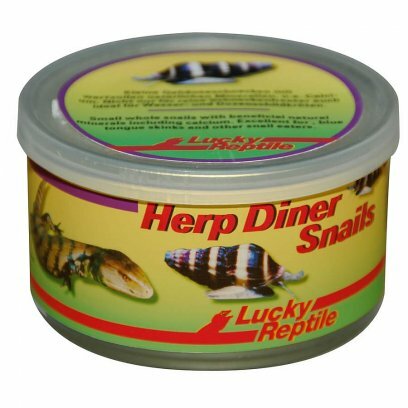 Herp Diner Snails is not only a tasty food for turtles but also excellent for skinks, tegus and monitors. 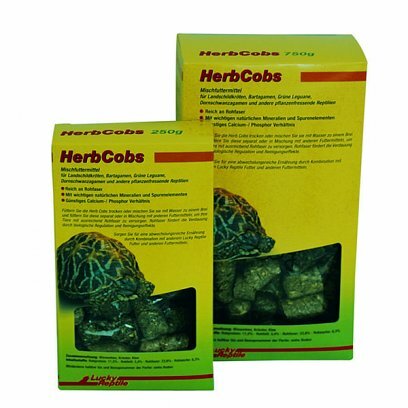 A complete kit for growing edible plants for Bearded Dragons. 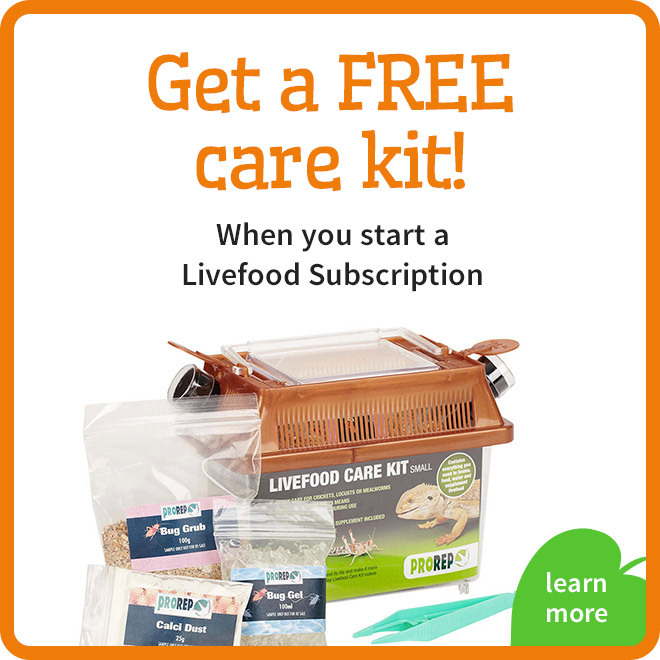 The Bearded Dragon is a popular and rewarding pet and are relatively easy to care for, but they do have some exacting dietary needs at every stage of their life. Originating from the arid woodlands and deserts of central Australia, it spends much of its waking hours foraging for food. Being an omnivore the Bearded Dragon has wide ranging diet which includes insects, small lizards and mammals, but fruit, flowers, and other plant material are an essential part of their diet. As Bearded Dragons mature from Juveniles to adults their diet should include more plants. Most shop-brought salad is low in roughage and can be nutritionally poor and while collecting wild plants can be time-consuming and at certain times of the year, difficult. 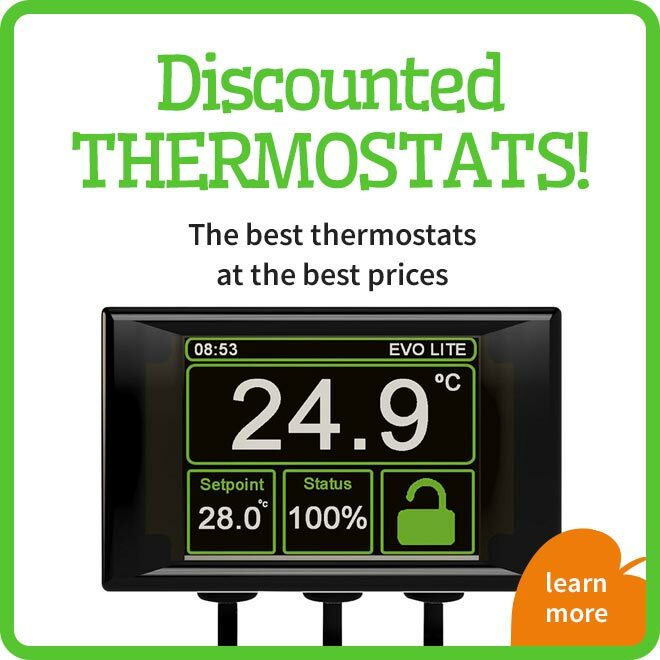 You can never be sure that they are free of insecticides, herbicides or other contaminants such as lead from exhaust fumes, or even that you have identified them correctly and have not collected something poisonous. The wild plant mix contained in the ProRep feed growing kit has been selected for Bearded Dragons. 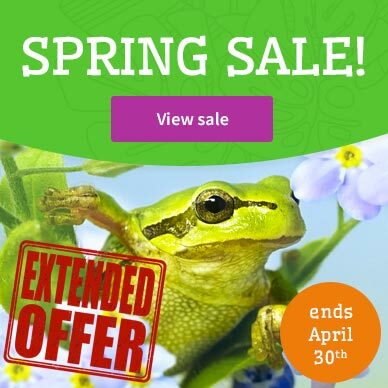 The mix of annual and perennial plants can be grown for captive bred reptiles to help provide a year round source of nutritious plant leaves that gives Bearded Dragons a natural source of essential nutrients to aid healthy growth. They are also suitable for other herbivorous reptiles. The leaves are harvested to mix with other food and avoid the use of unsuitable shop bought greens. Harvested trays will re-grow for multiple use. 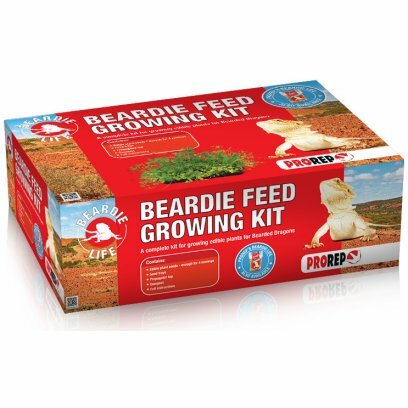 This kit contains all of the equipment and seed that you will need to grow 4 trays of plants and can be re-used with the ProRep Beardie Seed Refill Pack available from retailers nationwide. 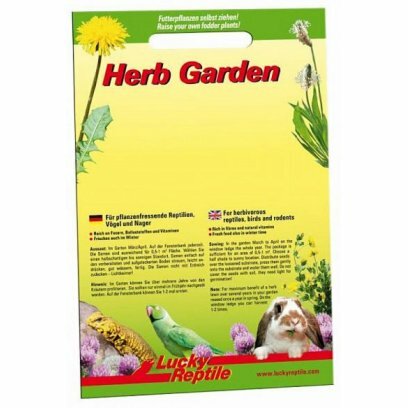 The refill pack contains enough seed for 20 trays of plants but can be used to sow an outdoor enclosure. 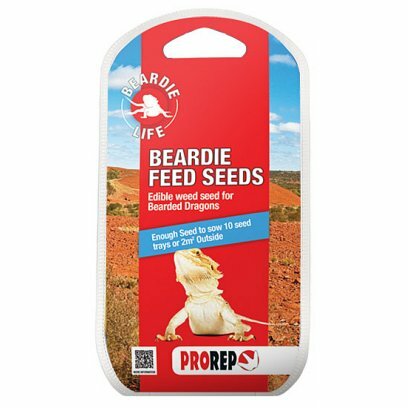 The wild seed mix contained in the ProRep feed seeds pack has been developed after many years of careful observation of Bearded Dragons and their dietary needs. 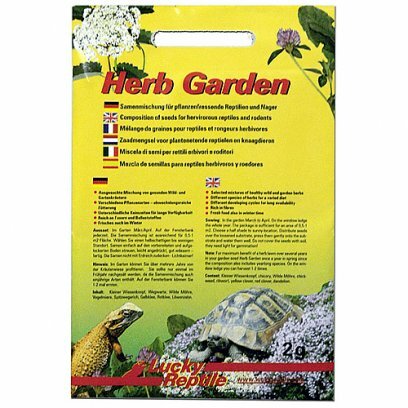 It comprises a mixture of edible annual and perennial plants without grass, allowing Bearded Dragons to graze naturally and hence avoid the use of unsuitable shop-bought greens, while providing a wide range of nutrients for healthy growth. 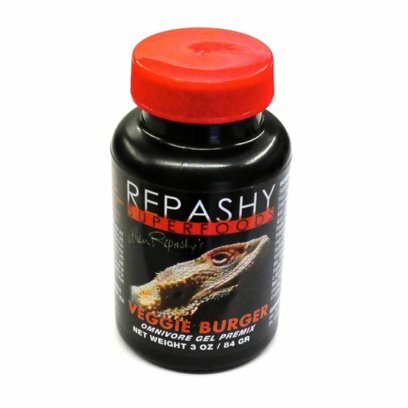 Repashy is proud once again, to introduce a new Omnivore Gel Food Formula. 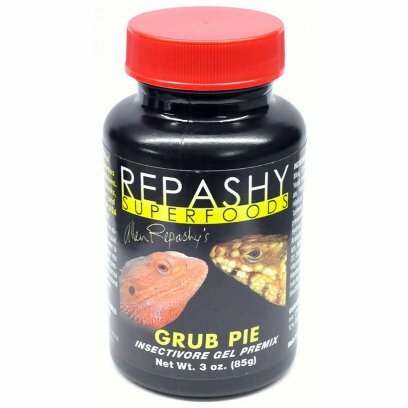 It has been five years now since Repashy released it's revolutionary formula 'Grub Pie' which was the world?s first commercially available animal food using Black Soldier Fly Larvae as an ingredient. A lot has changed since then, and they have now incorporated this unique ingredient into a majority of their innovative gel food premixes. Grub Pie was a big hit with more species than we ever imagined possible. 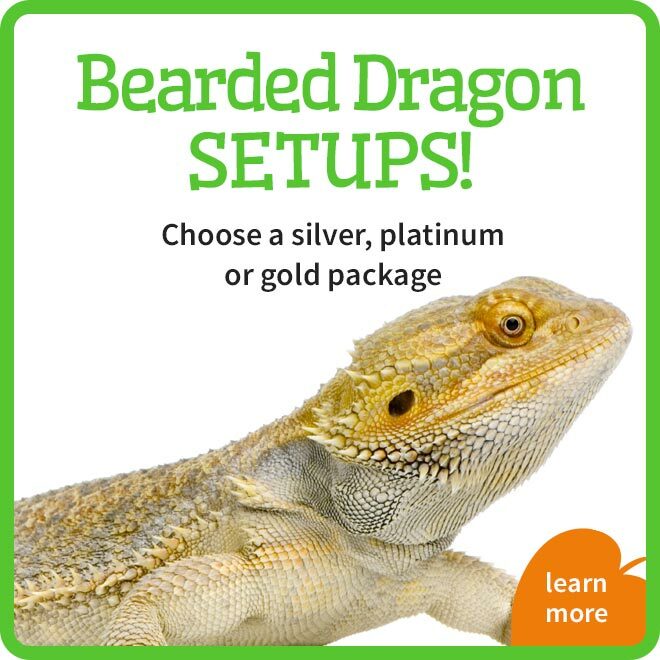 Bearded Dragons, in particular, really went crazy for it and it has become a standard rotation item for many of the top Bearded Dragon Breeders around the world. Bearded Dragons are omnivores however, so it wasn?t suitable as a staple diet because adults need a considerable amount of plant material in their diet and overall lower protein and fat. Grub Pie, because of its low fiber and high water content when prepared with a high end ratio of water, and fed in large quantities, also could cause messy stool's, which made cleanup more work. Reptile Icon Ron St Pierre was an important part of my original beta testing team, and one of the first to incorporate Repashy Grub Pie into a varied diet with great success. He and his new partner Heather Moye of 'Fairytail Dragons', combined, have been using Grub Pie as the primary food for their Breeder Dragons for 5 generations. Heather was one of the first breeders to start playing around with grub pie blends to create a more balanced omnivore diet. She developed, adopted, and began recommending a 1 part Grub Pie to 2 parts Veggie Burger blend (pre-blending the dry powders and making it into a single gel). And the Dragons Loved it. This custom blend reduced the protein and fat levels to a more suitable Bearded Dragon level so it could be used without reserve. It also firmed up the stools because of the inclusion of the fibrous plant ingredients in the veggie burger. 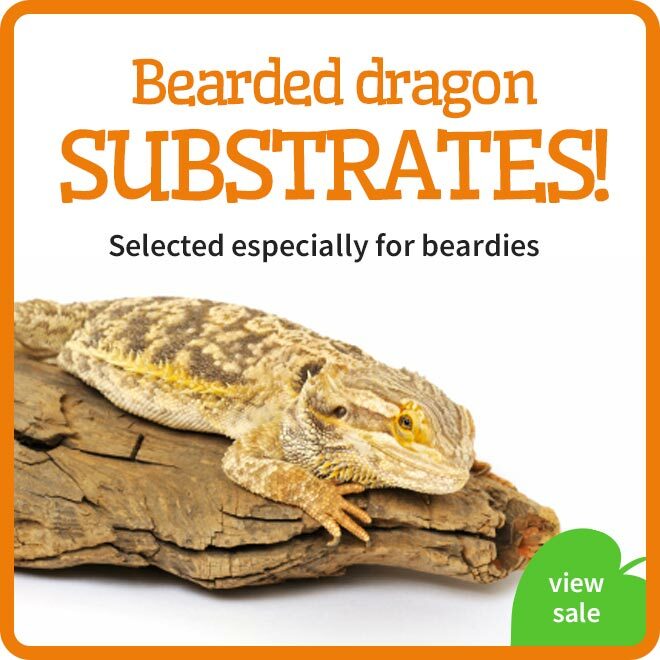 Ron and Heather have now been using this blend for several generations with great success as a primary source of nutrition for their Bearded Dragons. Thanks to their work, this custom blend has become so popular to dragon keepers that we have decided to go ahead and create a factory version to make it easier for keepers to use. 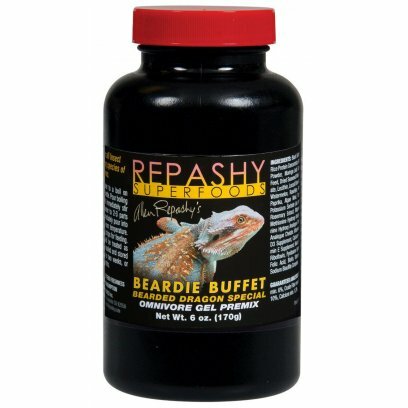 The new Repashy Beardie Buffet is a blend of Grub Pie and Veggie Burger as prescribed by Fairytail Dragons, with the addition of a touch of Carrot and Moringa Leaf because these are some exciting new ingredients Repashy has brought in since the original formulation of Veggie Burger. Veggie Burger has also just been revised to include these ingredients as well. 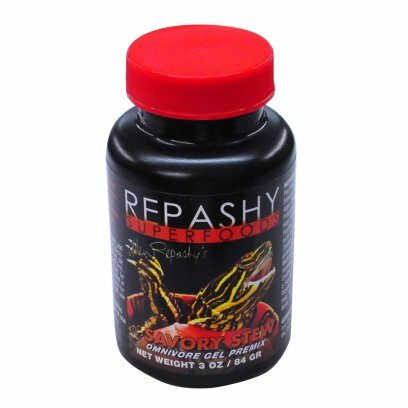 Repashy is constantly working with Zoo's, Institutions, Breeders, and Hobbyists to bring exciting new formulas and ingredients to the market. We hope you will enjoy this great new collaboration as much as your Dragons do. Cheers, Allen Repashy. 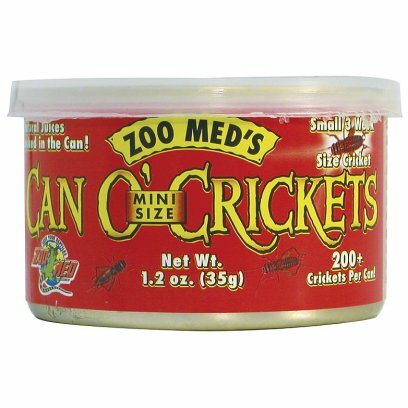 INGREDIENTS: Black Soldier Fly Larvae, Pea Protein Isolate, Rice Protein Concentrate, Alfalfa Meal, Dandelion Flour, Carrot Powder, Dried Potato Flour, Hominy Feed, Dried Seaweed Meal, Coconut Meal, Cane Molasses, Calcium Carbonate, Lecithin, Locust Bean Gum, Citric Acid, Dried Kelp, Dried Watermelon, RoseHips, Hibiscus Flower, Marigold Flower, Paprika, Algae Meal, Turmeric, Calcium Propionate and Potassium Sorbate (as preservatives), Natural Fruit Flavor, Rosemary Extract, Magnesium Amino Acid Chelate, Zinc Methionine Hydroxy Analogue Chelate, Manganese Methionine Hydroxy Analogue Chelate, Copper Methionine Hydroxy Analogue Chelate. Vitamins: (Vitamin A Supplement, Vitamin D3 Supplement, Calcium L-Ascorbyl-2-Polyphosphate, Vitamin E Supplement, Niacin, Beta Carotene, Pantothenic Acid, Riboflavin, Pyridoxine Hydrochloride, Thiamine Mononitrate, Folic Acid, Biotin, Vitamin B-12 Supplement, Menadione Sodium Bisulfite Complex). Guaranteed Analysis: Crude Protein min. 35%, Crude Fat min. 7%, Crude Fiber max. 9%, Moisture max. 8%, Ash max. 9%, Calcium min. 1.2%. 2018 has been a banner year for Repashy. Allen is back on track formulating new products now that his daughter is off to kindergarten, and he has been on fire researching, formulating, and testing new formulas. We have introduced the highly successful seasonal gecko diets and out winter blend is around the corner. 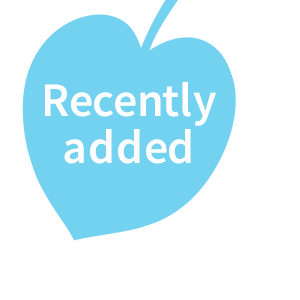 We have also added an exciting new ingredient to our palate that will be part of some new formulas and improve some existing formulas. Three years ago, Allen, who is always searching for new and functional ingredients, was given some samples of dried chicken broth by one of his suppliers, and we have been researching, formulating, and testing ever since. The supplier had brought in a new vendor in their human food division who is the leading manufacturer of this product in the industry, and they were excited to share it with Repashy because they know we like to be innovative. This powdered broth is the same ingredient used to make chicken soup, bouillon cubes, and add chicken flavor to any host of foods. Chicken broth (also called Chicken stock) is made by boiling fresh chicken bones which after settling, separates into a layer of fat on the top, and then broth in the middle and bones on the bottom. The broth is actually an isolated protein with greater than 90% content, (92% typical) and some residual fat (1.5% typical) The remainder consists of minerals and residual moisture. The chicken broth we use is pure and unsalted (low sodium). Chicken Broth is growing in popularity in the human hports hutrition market because of its great amino acid profile, super high protein level, and great taste. Many argue that it is superior to products such as Whey Protein Isolate and Casein Isolates. As far as an animal food ingredient, we haven?t seen it used before. It?s very expensive and just not economically feasible to use compared to chicken meal made from spent egg laying chickens. At Repashy, we make expensive premium foods, and when we find something that works great, we will find a way to make it work! As far as Animal Feed, Chicken Broth brings HUGE amounts of flavor and nutrition. Anyone who has offered Chicken or Turkey to Monitors, Tegus, and other meat lovers, knows that there just isn?t anything out there that gets an equal feeding response. Chicken Broth, while being a great protein concentrate, is also equally concentrated in flavor. Just a small percentage in a formula can give the same attraction of pure chicken meat. So when I tell you that our new 'Repashy Chicken Pot Pie' is 25% Chicken Broth, you should be able to imagine how tasty herps (and other omnivorous/carnivorous animals) are going to find it. Repashy Chicken Pot Pie, is in all essence, exactly that. Chicken Broth, Peas, Carrots, Potato, Rice, Corn?. Just like your Grandma makes it, with added green leafy veggies, whole egg, and of course a good dose of Black Soldier Fly Larvae to top it off. 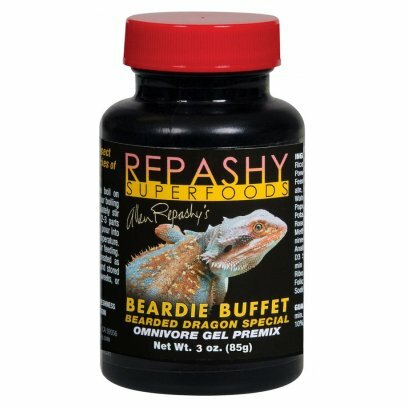 This Meaty Omnivore formula nicely rounds off our omnivore gel food premixes along with Bluey Buffet, Beardie Buffet, and Savory Stew. It has medium Protein Levels at 35%, 6% fat, and plenty of calcium for growing and breeding animals of all kinds. It can be fed as a staple diet to omnivores and makes a great part of a balanced rotation for carnivores and even as an occasional treat for herbivores. Repashy Chicken Pot Pie will definitely be a great formula for finicky feeders and eating machines alike. INGREDIENTS: Insect Meal, Coconut Meal, Pea Protein Isolate, Rice Protein Concentrate, Alfalfa Meal, Dandelion Flour, Ground Flaxseed, Stabilized Rice Bran, Dried Seaweed Meal, Brewers Dried Yeast, Lecithin, Dried Kelp, Locust Bean Gum, Calcium Carbonate, Potassium Citrate, Watermelon, RoseHips, Hibiscus Flower, Calendula Flower, Marigold Flower, Paprika, Algae Meal, Turmeric, Calcium Propionate and Potassium Sorbate (as preservatives), Rosemary Extract, Magnesium Amino Acid Chelate, Zinc Methionine Hydroxy Analogue Chelate, Manganese Methionine Hydroxy Analogue Chelate, Copper Methionine Hydroxy Analogue Chelate, Selenium Yeast, Potassium Iodide. Vitamins: (Vitamin A Supplement, Vitamin D Supplement, Choline Chloride, Calcium L-Ascorbyl-2-Polyphosphate, Vitamin E Supplement, Niacin, Beta Carotene, Pantothenic Acid, Riboflavin, Pyridoxine Hydrochloride, Thiamine Mononitrate, Folic Acid, Biotin, Vitamin B-12 Supplement, Menadione Sodium Bisulfite Complex). 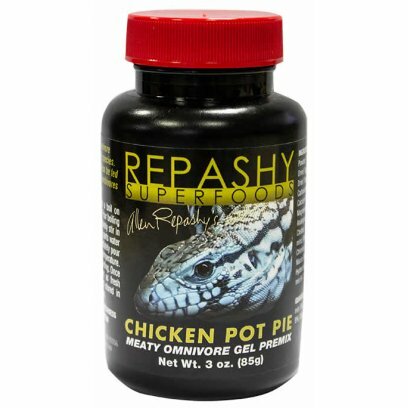 Repashy Grub Pie features over 75% cold-pressed Black Soldier Fly Larvae Meal (calciworms) with a smell and flavor that incites an almost instinctual feeding response from all kinds of insect-eating animals. Even species that require moving prey and show little interest in freeze-dried insects or pelleted foods currently on the market, have been irresistibly attracted to the smell and taste of Repashy Grub Pie on the first offering. Some individuals of certain species may require 'teasing' or training in the first instance to achieve a feeding response and get them to recognize it as a food source. 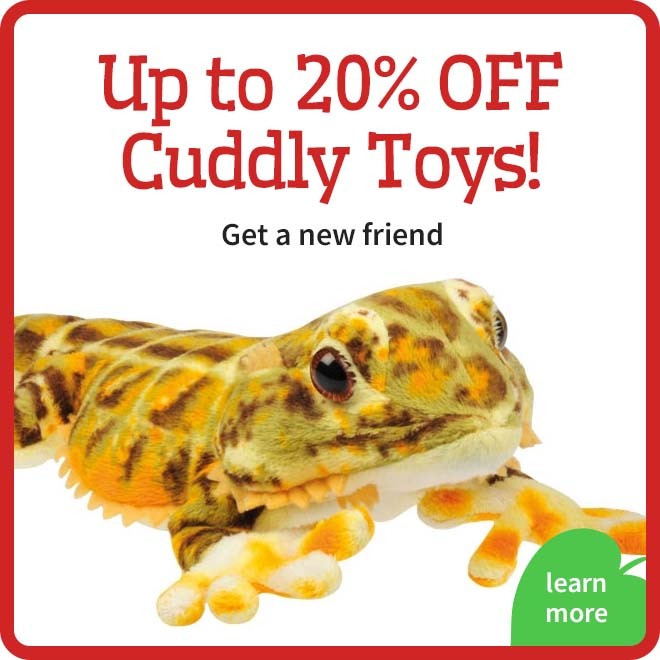 Bearded dragons, leopard geckos, all skinks, fat tail geckos, dwarf monitors, day geckos, giant geckos, turtles of all kinds, and aquatic amphibians typically find Repashy Grub Pie irresistible. Cold-pressing removes about half the fat content without the high temperatures and chemical exposure of other processes that can denature proteins and degrade nutrients. This process lowers the fat content of soldier fly larvae to a more ideal 12%, which in turn increases the protein values to over 55%. The meal also contains a nearly perfect 2:1 calcium to phosphorous ratio. It takes over 1,000 c alciworms to make one ounce of Repashy Grub Pie, and one kilo of Repashy Grub Pie contains 35,000 calciworms, which has a superior nutritional density than 50,000 mealworms! 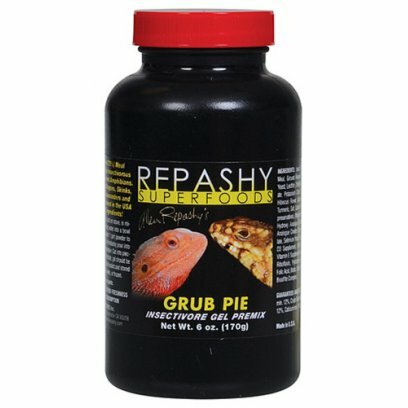 Repashy Grub Pie has been formulated to be a complete diet, replacing the need for live insects in the diet of omnivores and insectivores. Repashy Grub Pie can be fed as a slurry, paste, or a gel. 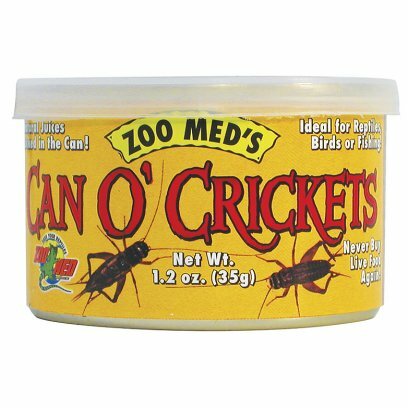 It can also be mixed into existing gecko diets, or be used as a gravy on dry diets. 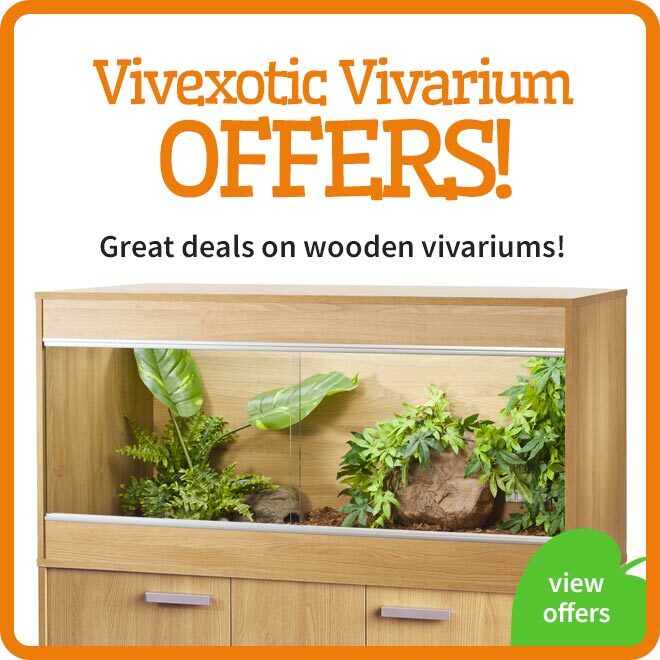 Not only is it suitable for Reptiles and Amphibians, but also a great diet for insectivorous mammals and fish. The gel base also allows for the introduction of medications when treatment for parasites or other health problems are required. INGREDIENTS: Krill Meal, Alfalfa Leaf Meal, Squid Meal, Pea Protein Isolate, Fish Meal, Stabilized Rice Bran, Dried Seaweed Meal, Dried Brewer?s Yeast, Ground Flaxseed, Algae Meal, Lecithin, Dried Kelp, Locust Bean Gum, Potassium Citrate, Malic Acid, Guar Gum, Taurine, RoseHips, Hibiscus Flower, Calendula Flower, Marigold Flower, Paprika, Turmeric, Salt, Calcium Propionate and Potassium Sorbate (as preservatives), Magnesium Amino Acid Chelate, Zinc Methionine Hydroxy Analogue Chelate, Manganese Methionine Hydroxy Analogue Chelate, Copper Methionine Hydroxy Analogue Chelate, Selenium Yeast. Vitamins: (Vitamin A Supplement, Vitamin D Supplement, Choline Chloride, L-Ascorbyl-Polyphosphate, Vitamin E Supplement, Niacin, Beta Carotene, Pantothenic Acid, Riboflavin, Pyridoxine Hydrochloride, Thiamine Mononitrate, Menadione Sodium Bisulfite Complex, Folic Acid, Biotin, Vitamin B-12 Supplement). INGREDIENTS: Pea Protein Isolate, Rice Protein Concentrate, Stabilized Rice Bran, Ground Flaxseed, Alfalfa Meal, Coconut Flour, Dried Potato, Hominy Feed, Dried Seaweed Meal, Brewer?s Dried Yeast, Cane Molasses, Calcium Carbonate, Lecithin, Dried Kelp, Locust Bean Gum, Potassium Citrate, Malic Acid, Guar Gum, RoseHips, Hibiscus Flower, Calendula Flower, Marigold Flower, Paprika, Algae Meal, Turmeric, Calcium Propionate and Potassium Sorbate (as preservatives), Natural Fruit Flavor, Rosemary Extract, Magnesium Amino Acid Chelate, Zinc Methionine Hydroxy Analogue Chelate, Manganese Methionine Hydroxy Analogue Chelate, Copper Methionine Hydroxy Analogue Chelate, Selenium Yeast, Potassium Iodide. Vitamins: (Vitamin A Supplement, Vitamin D Supplement, Choline Chloride, Calcium L-Ascorbyl-2-Polyphosphate, Vitamin E Supplement, Niacin, Beta Carotene, Pantothenic Acid, Riboflavin, Pyridoxine Hydrochloride, Thiamine Mononitrate, Menadione Sodium Bisulfite Complex, Folic Acid, Biotin, Vitamin B-12 Supplement).